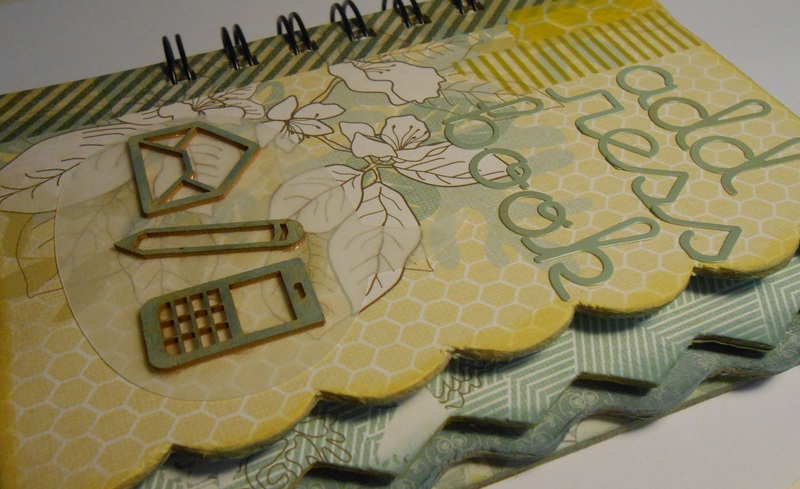 It is Timi here today and I’m going to share an altered address book that I created from and old K&Co chipboard mini that I had lying around for sooo long. 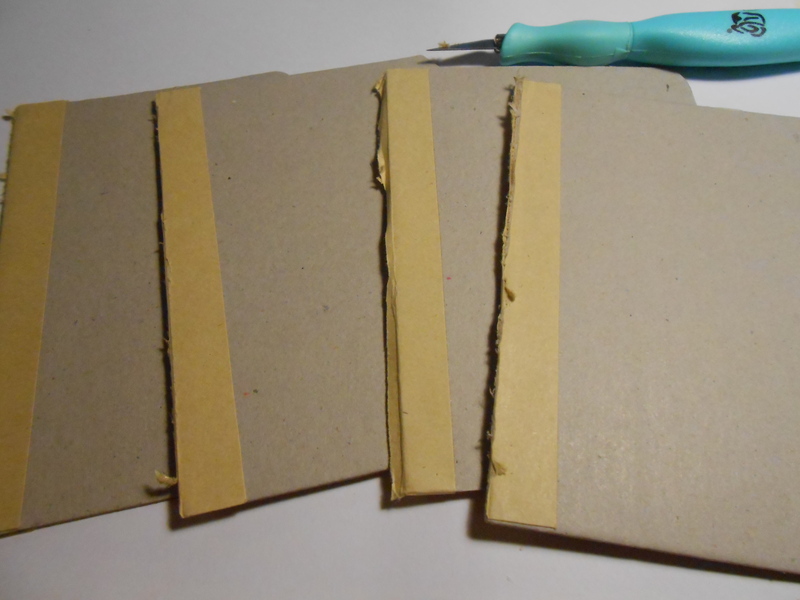 First I separated the pages with my craft knife. 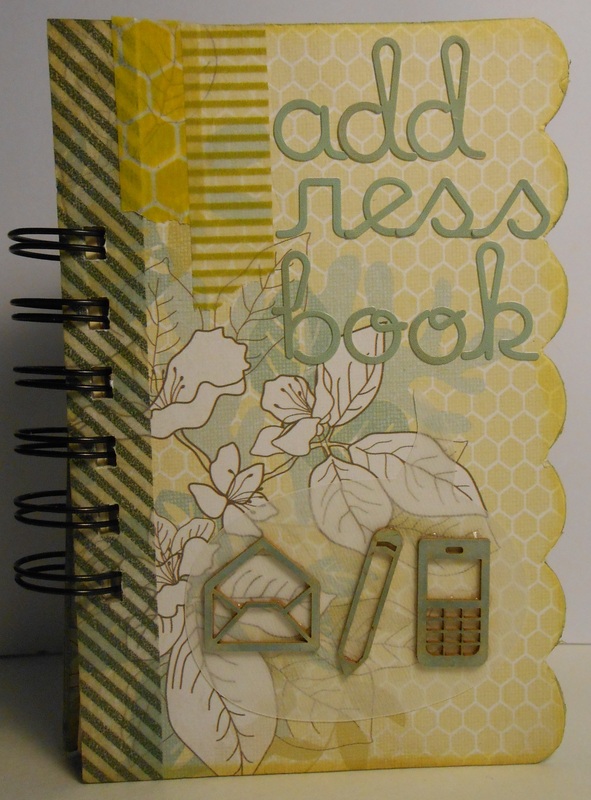 Then I covered all the pages with patterned paper. 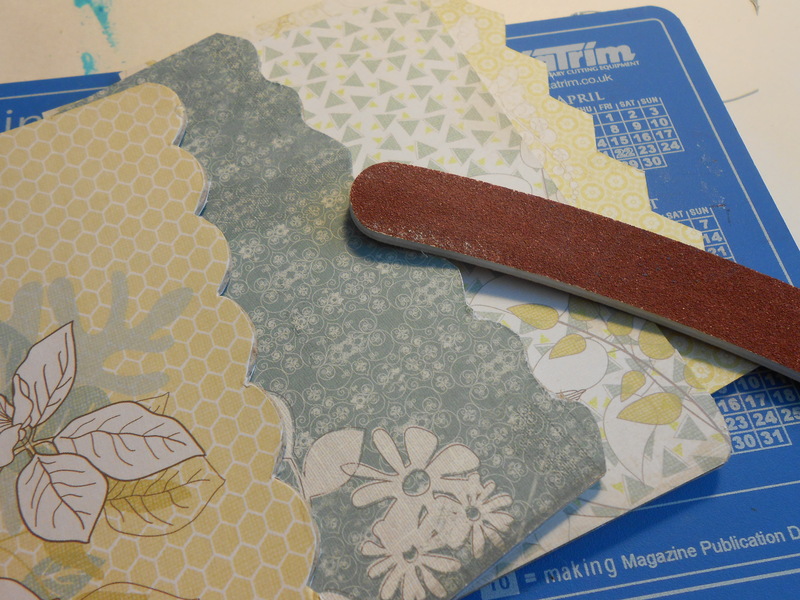 After sanding all the edges, I inked the edges with coordinating distress inks. 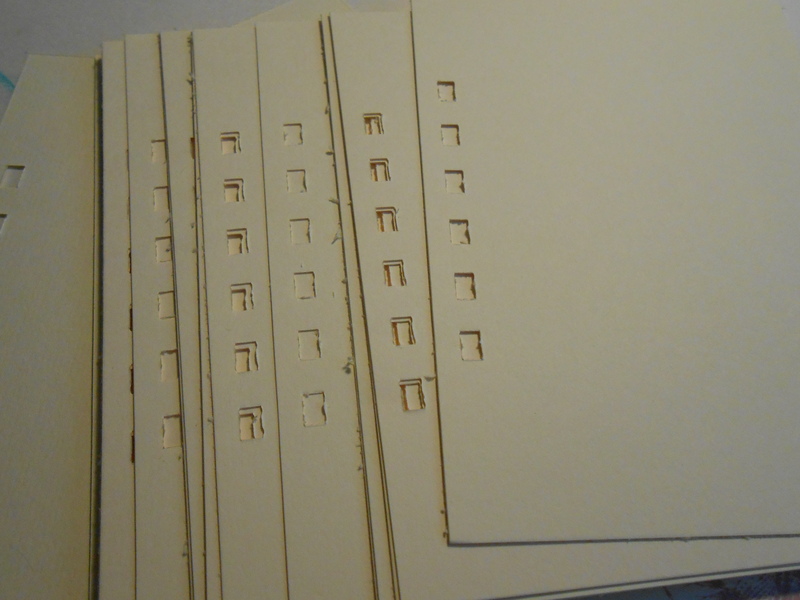 For the inside pages, I cut cream coloured card to size and punched holes for binding with my Bind it All machine. 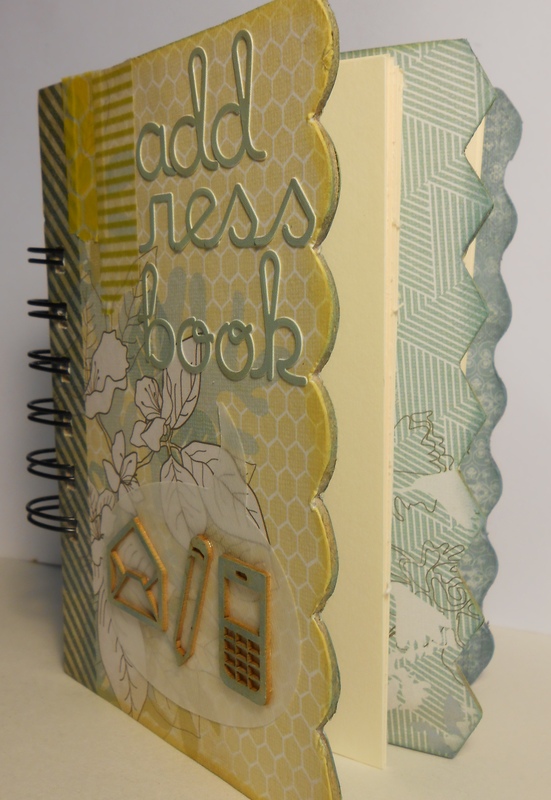 After assembling the book and binding with a binding ring, I added some embellishments to the front. 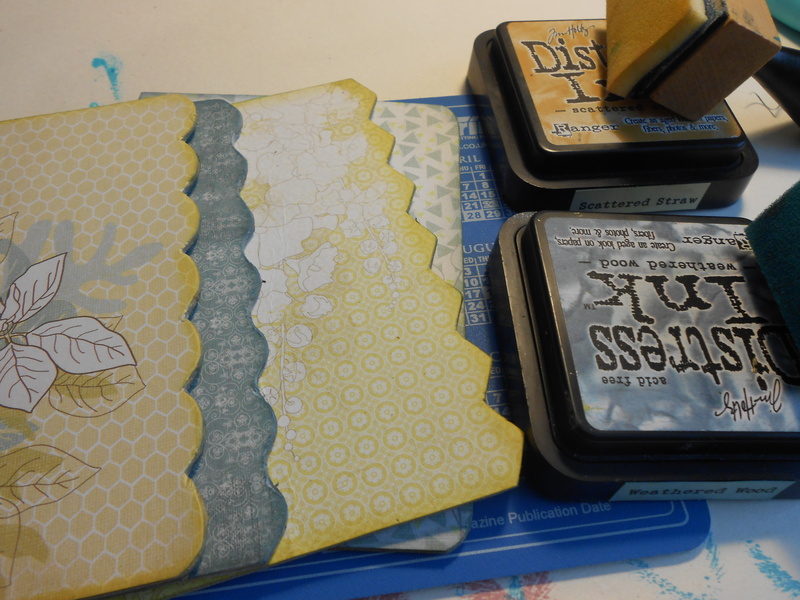 I used some washi tape and alpha stickers from Studio Calico to embellish the front. 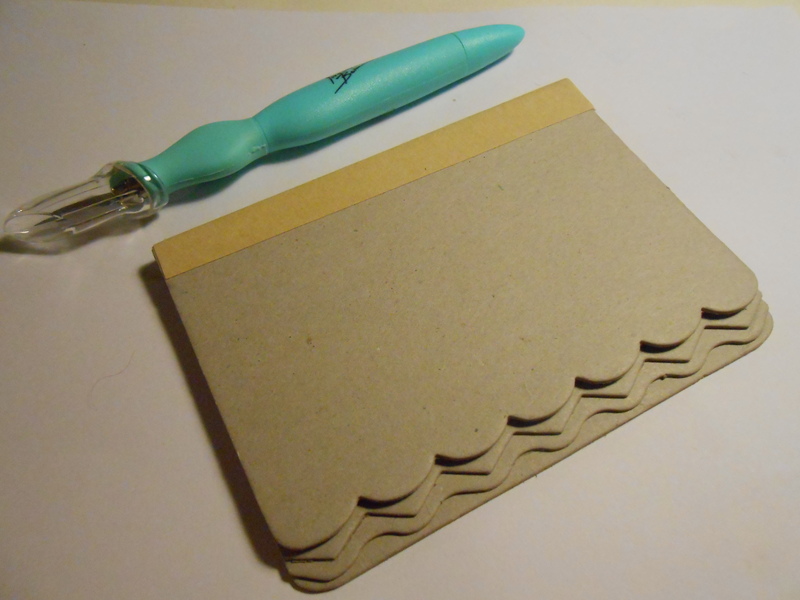 I had a speech bubble cut out from tracing paper, I glued it on the front and added some chipboard shapes from Scrapfellow. Now I can start writing all my friends and families addresses in it. Another possible idea, if you don’t like your own handwriting, is to type up all the addresses and print them on to sticky labels and just add the labels in the book. This way you can easily add changes to addresses.